How much did you spend on a present for Dad this Father’s Day? Probably more than you spent on your last Mother’s Day gift, according to the Commonwealth Bank. CommBank data has found that last year Aussies spent $1.58 billion in the lead-up to Father’s Day – 15% more than the $1.37 billion spent in the lead-up to Mother’s Day. It was also found that Father’s Day spending has increased by 37% since 2015, with an average spend per gift sitting at $50. 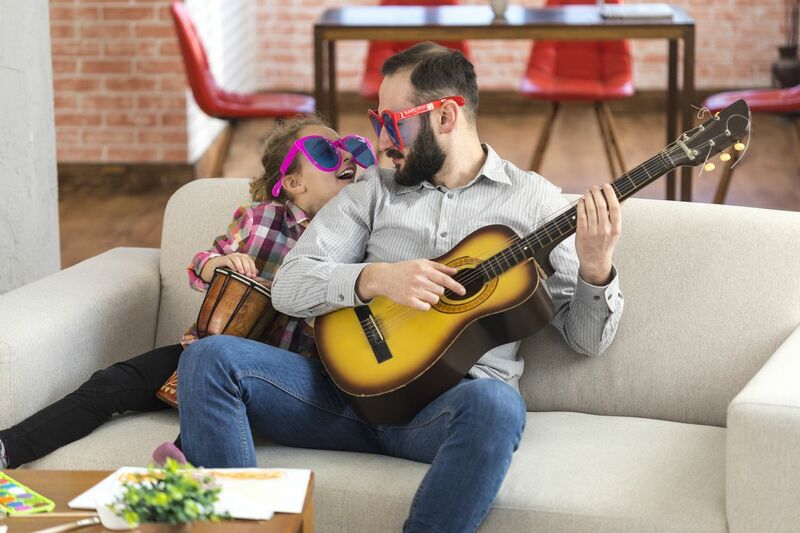 The majority of Father’s Day spending took place at the last minute, with the day before Father’s Day seeing a rush of $117 million in spend volume. Commonwealth Bank’s general manager of everyday banking and payments, Rohan Ritchie, said that it was common to see spending stats spike around Valentine’s Day, Mother’s Day and Father’s Day. If you’re looking for a savings account with high interest rates, you might be going about it the wrong way. Choose the right subscription TV service and you’ll never have to leave your couch again. Ever. Whatever your employment situation, we could all benefit from earning more and spending less. Australians looking to grow their wealth over time with the help of a high-interest savings account have a new alternative to consider from online investment adviser and fund manager, Stockspot.